Easy dip recipe inspired by the popular Mexican dish. 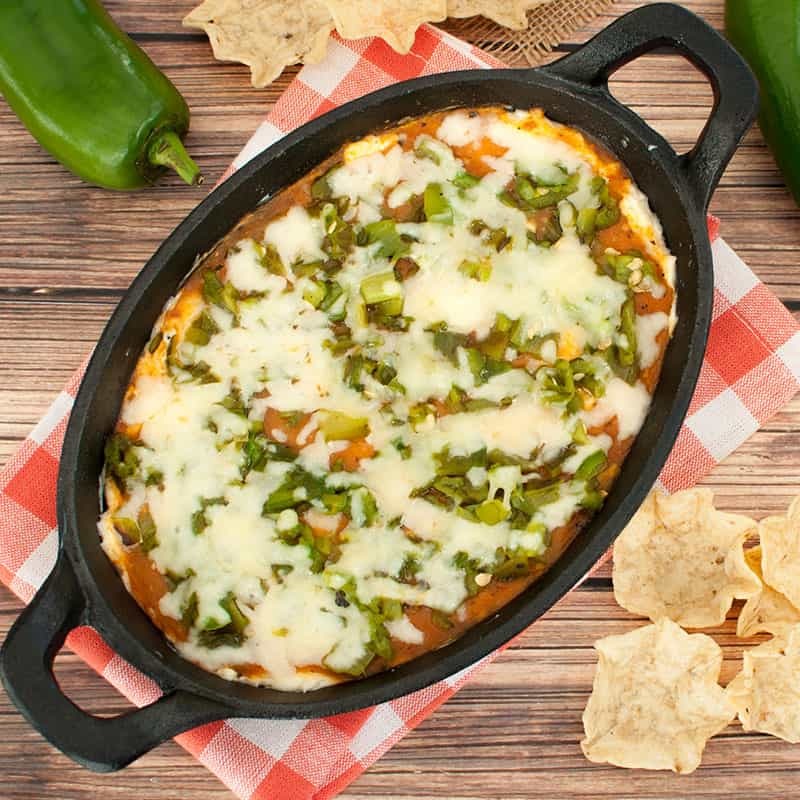 This Chili Relleno Dip makes a great appetizer for a Cinco de Mayo, potluck, or party. Easy dip recipe makes a great Thanksgiving appetizer. 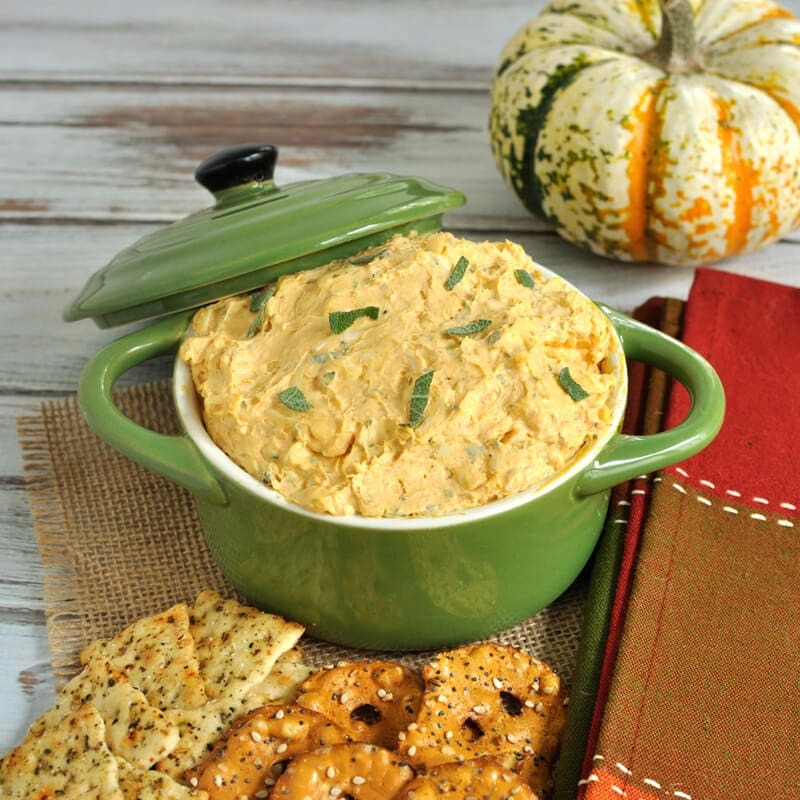 This white cheddar, pumpkin, and sage dip is perfect for any fall gathering. 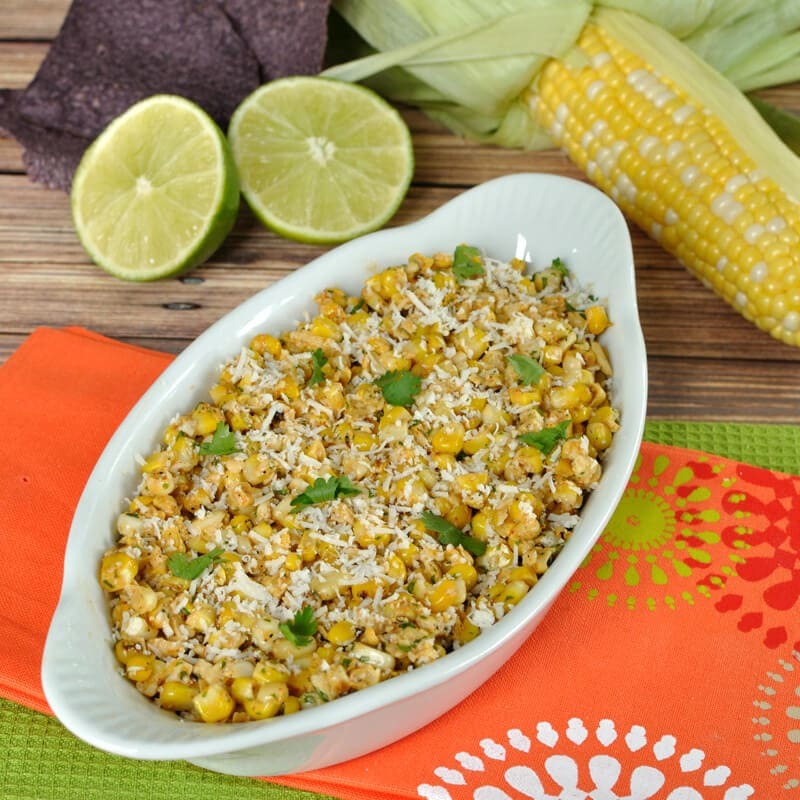 The same great flavor of grilled Mexican Street Corn in an easy to eat salsa. Serve this Mexican Street Corn Salsa with your favorite tortilla chips. 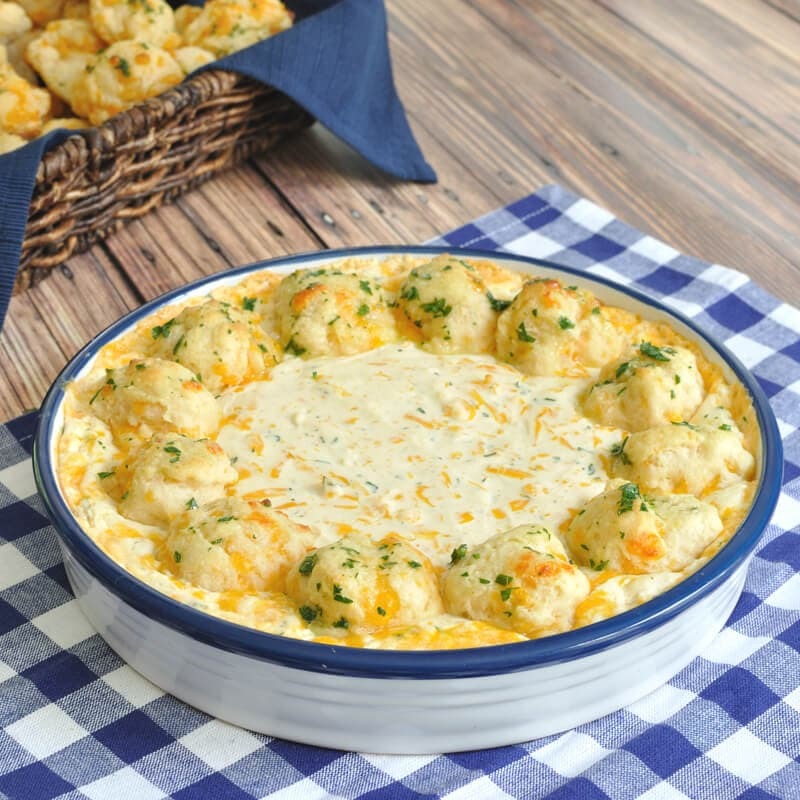 Cheddar bay biscuit dip recipe with all the great garlic and cheese flavor of the famous biscuits. Great with homemade mini cheddar bay biscuits. 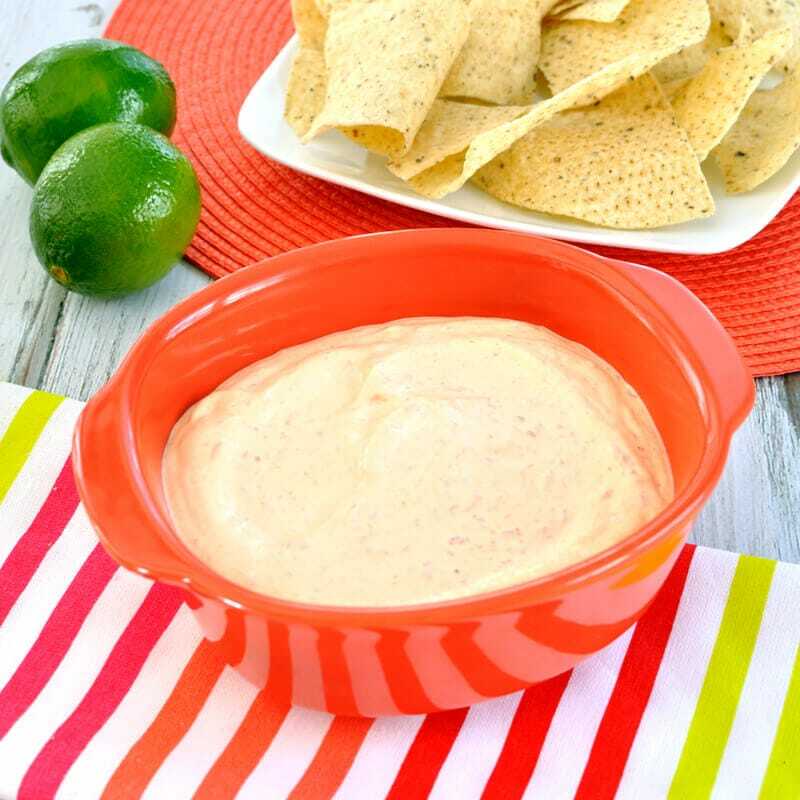 Creamy dip recipe with a hint of lime and the smoky and spicy flavor of chipotle peppers. 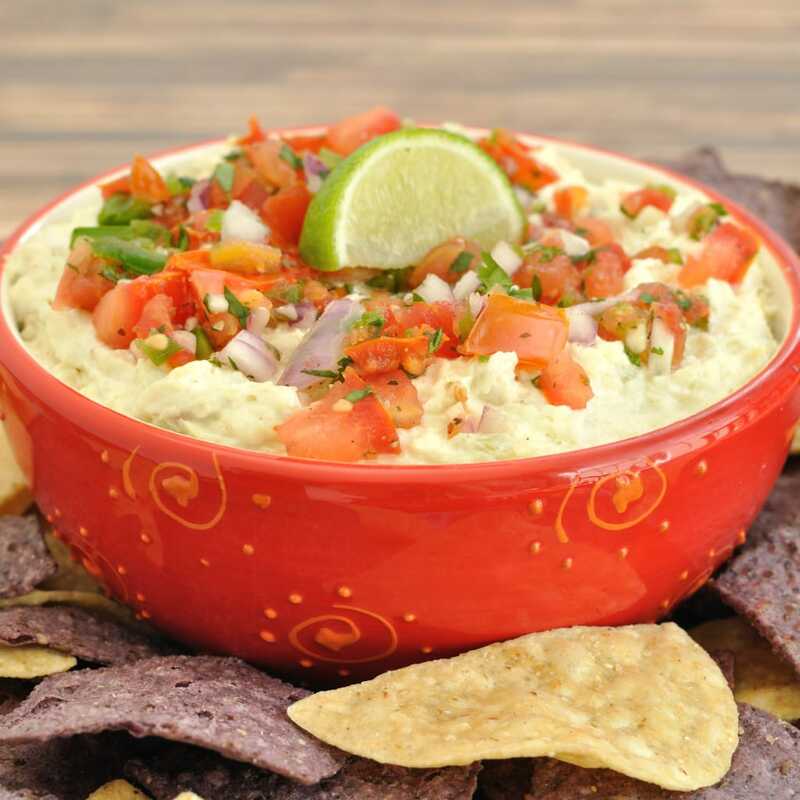 Chipotle dip makes a great appetizer for your summer cookouts. Easy, 5 ingredient dip recipe. 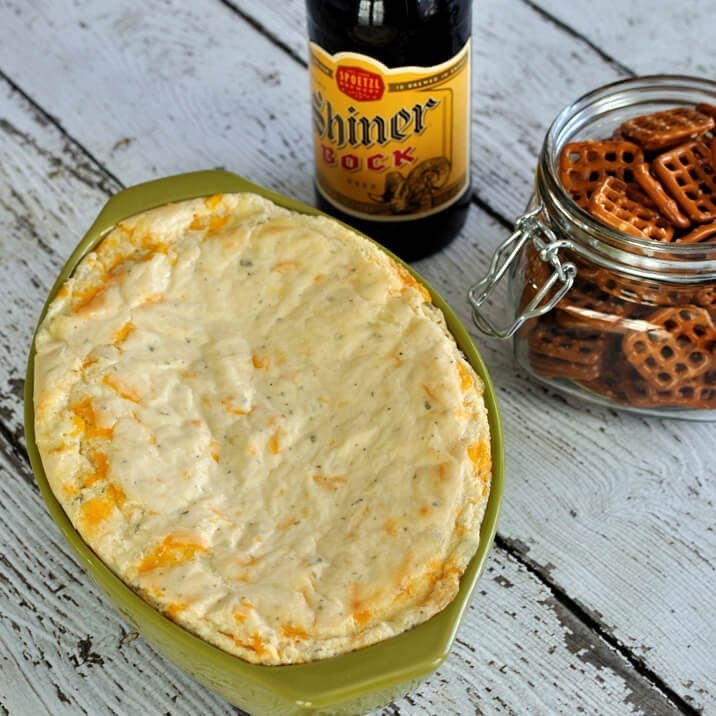 Warm beer cheese dip is a great hot appetizer for game day or your next party. Creamy, cheesy dip best served with pretzels. Easy appetizer recipe. All the flavor of a meatball sub in a dip. 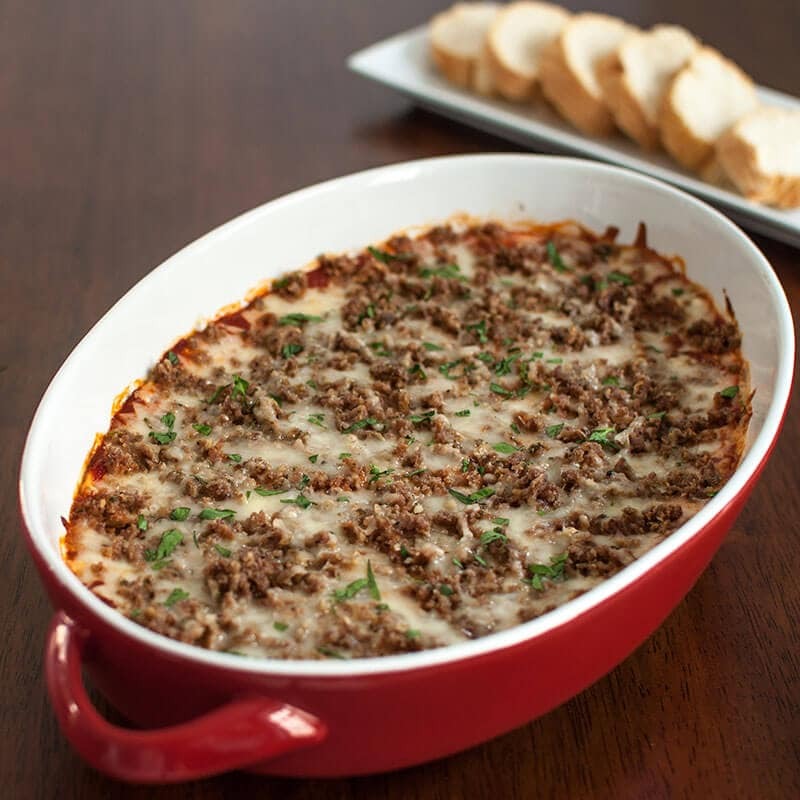 This meatball sub dip will be a hit at your next party or for game day.